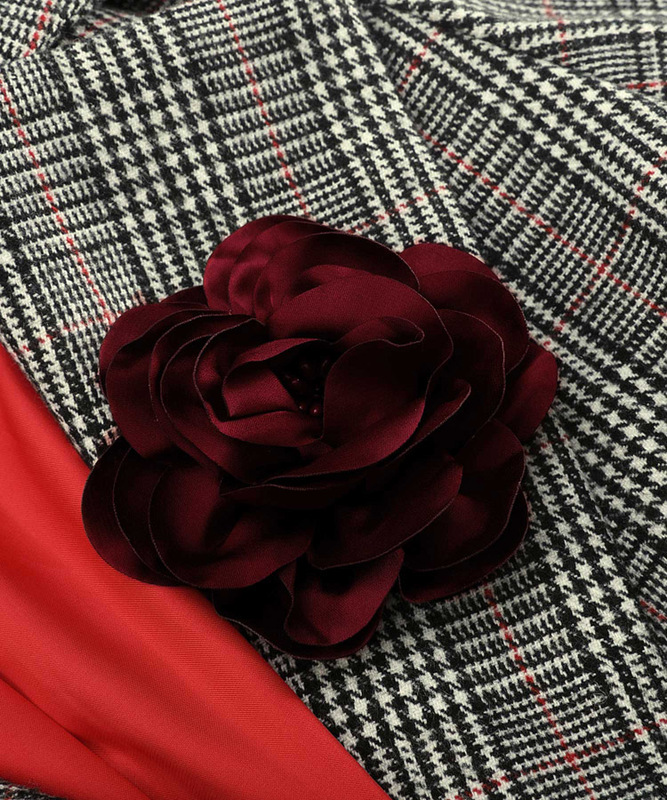 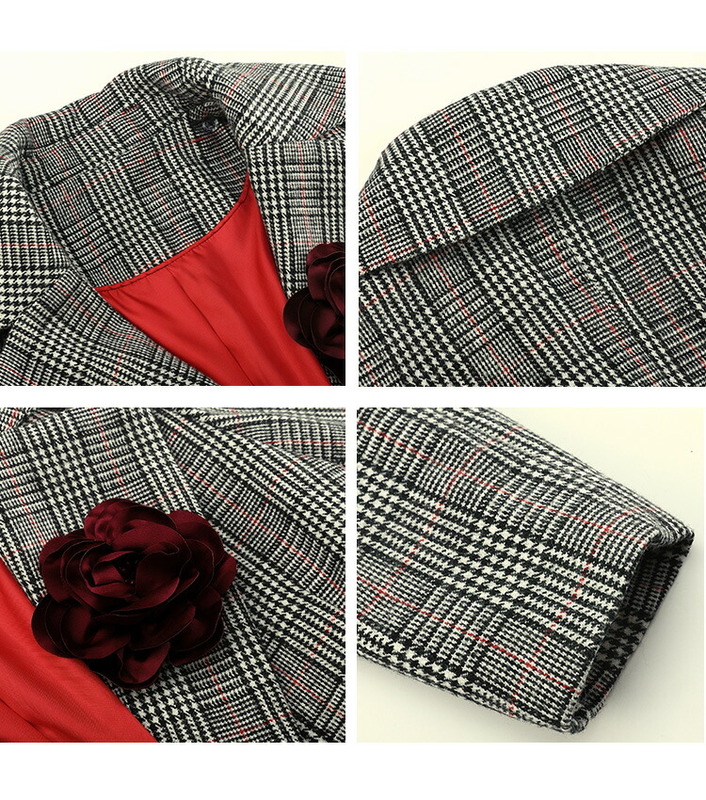 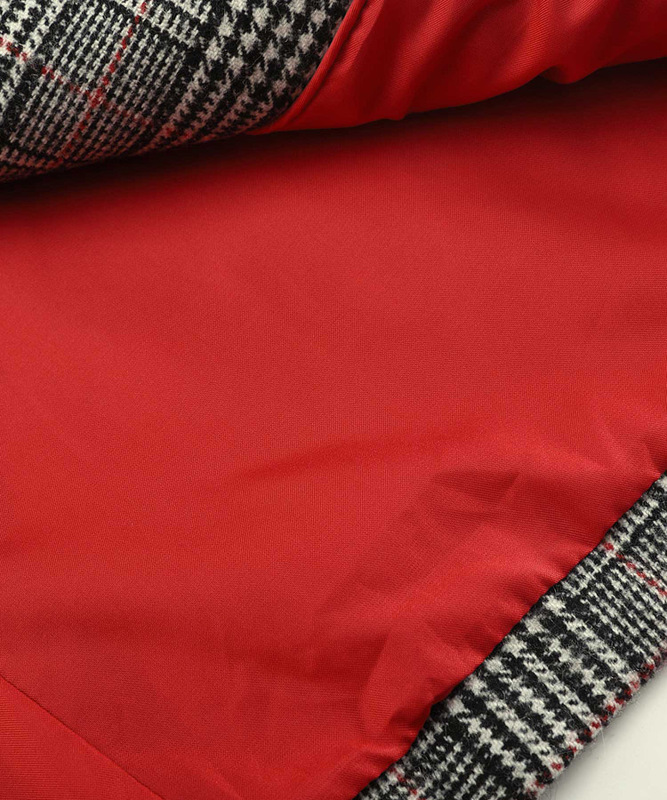 I coat spice - gorgeous glen check with cloth & lining.The elegant glen check of the nostalgic, traditional image.The line which is red accentuates slightly, and it is digested, and a feeling improves it.In addition, as for the dress material in spite of being a certain thing,Match the lining with the line of the red; and in accent color ◎I am finished in the first place to want you to pay attention to the design of the blunder by all means! 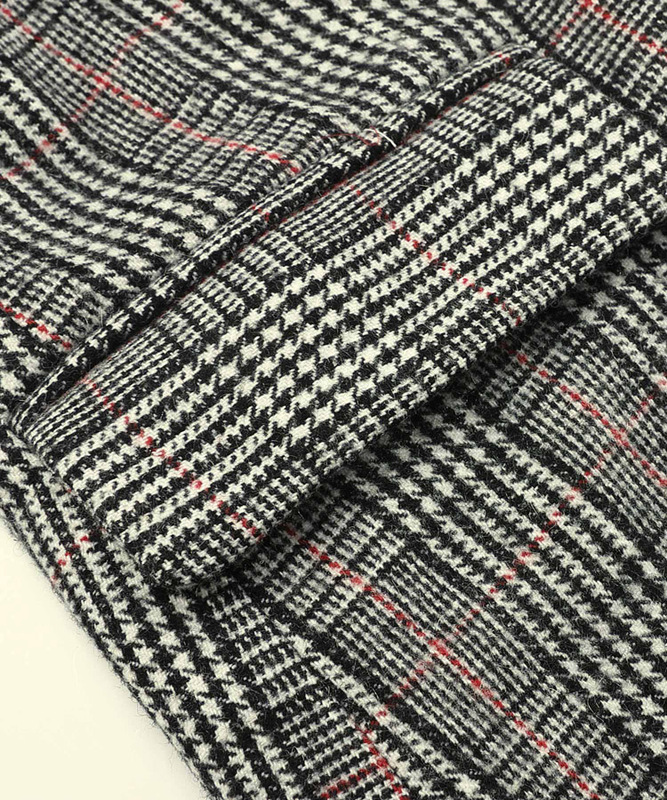 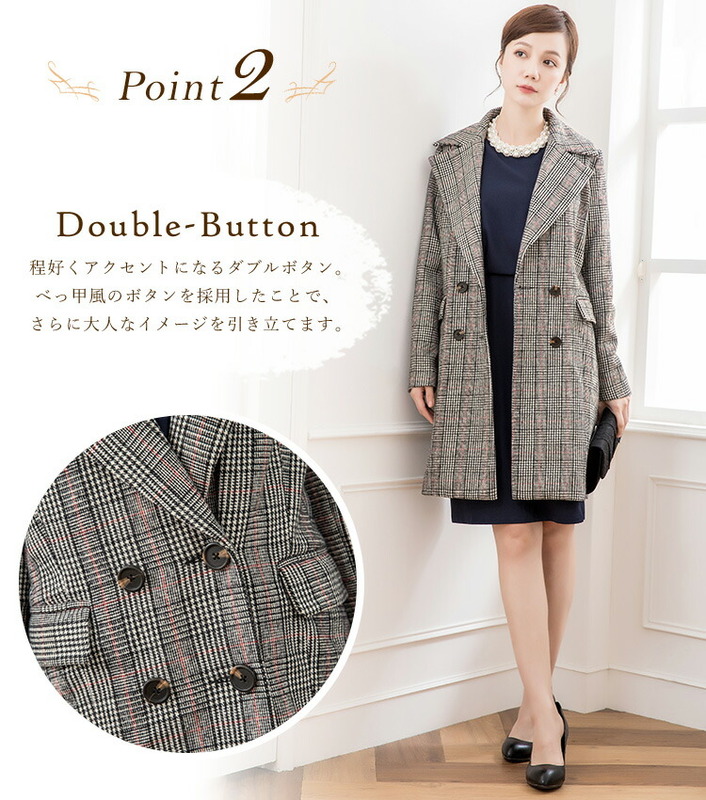 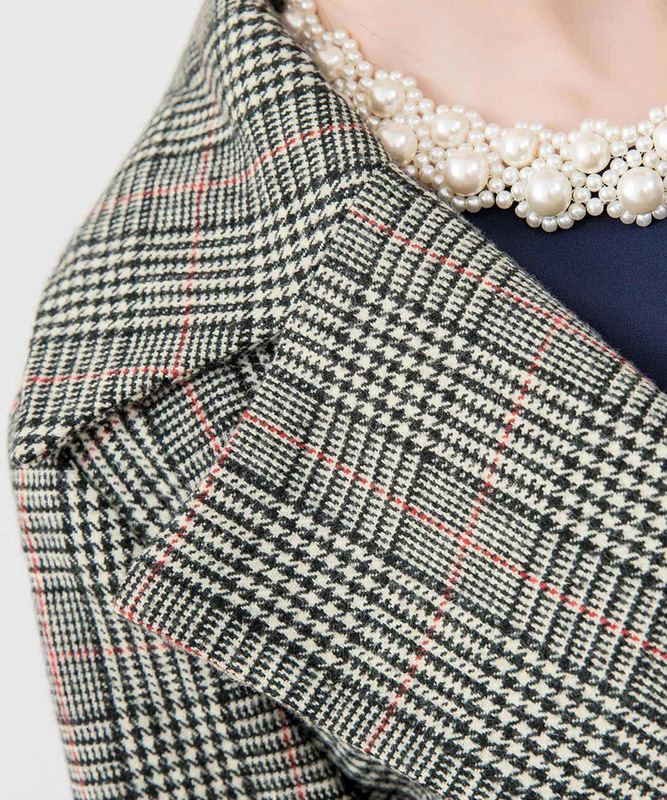 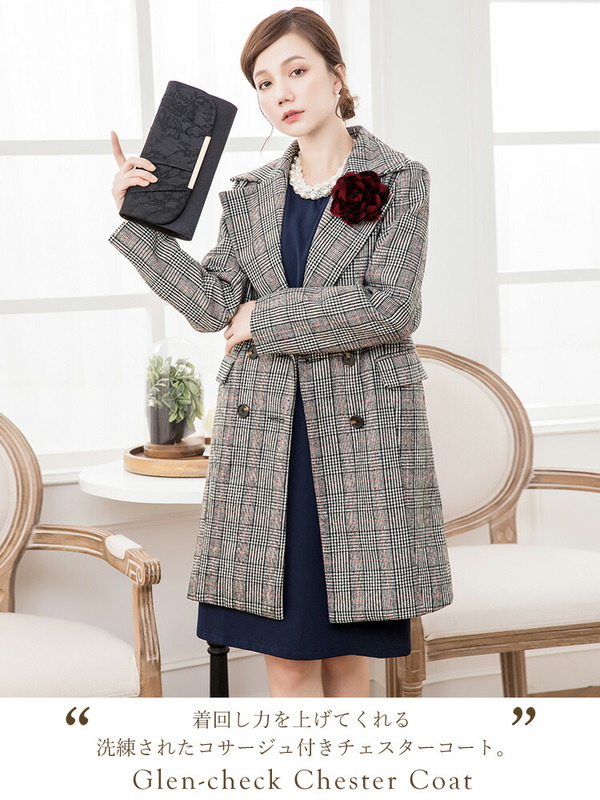 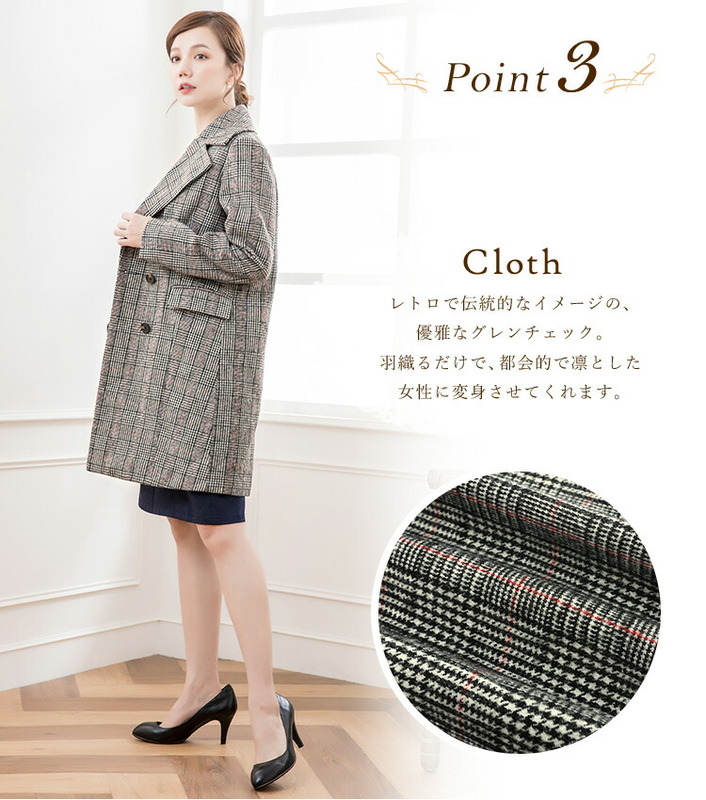 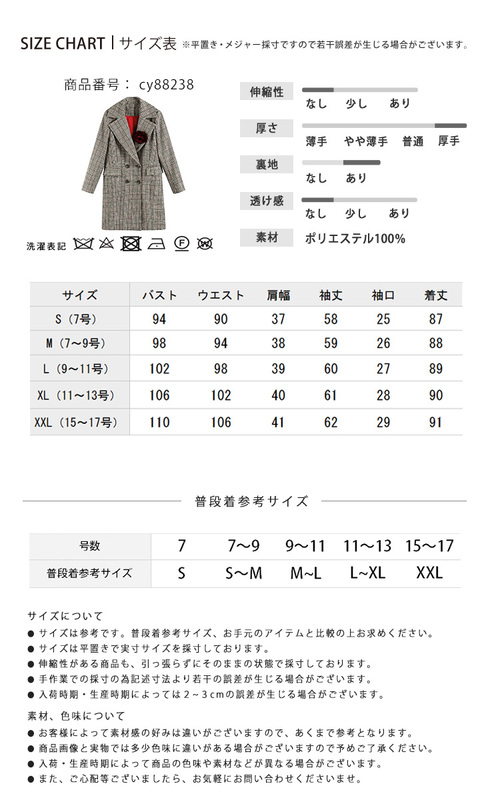 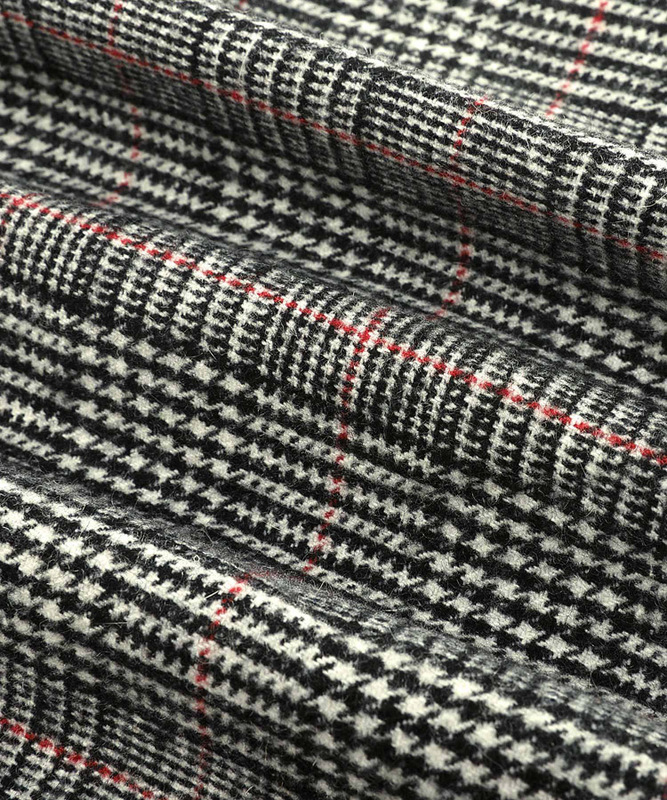 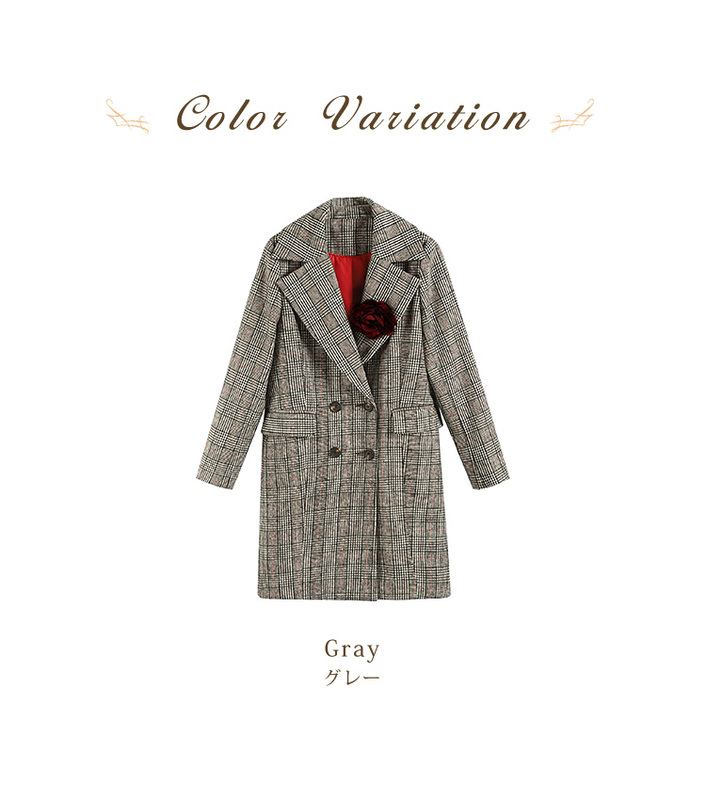 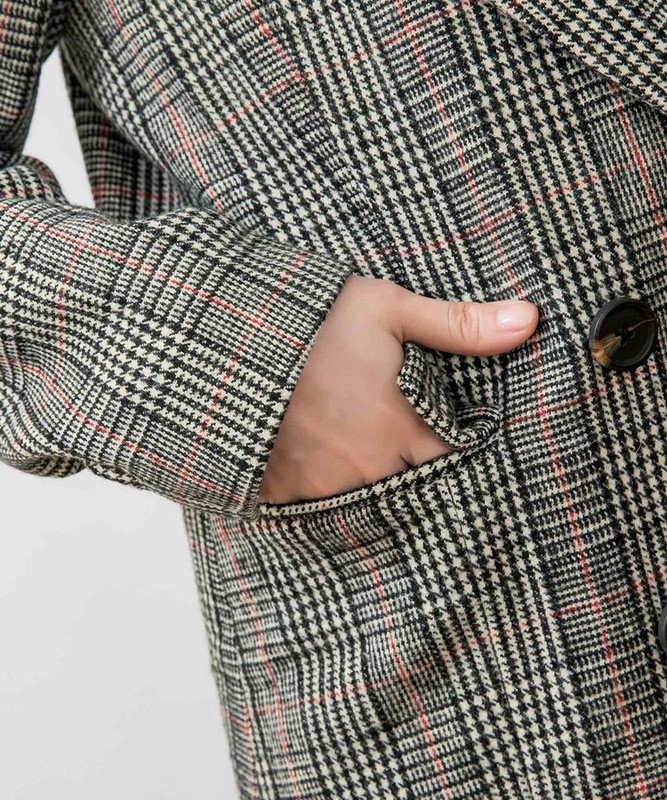 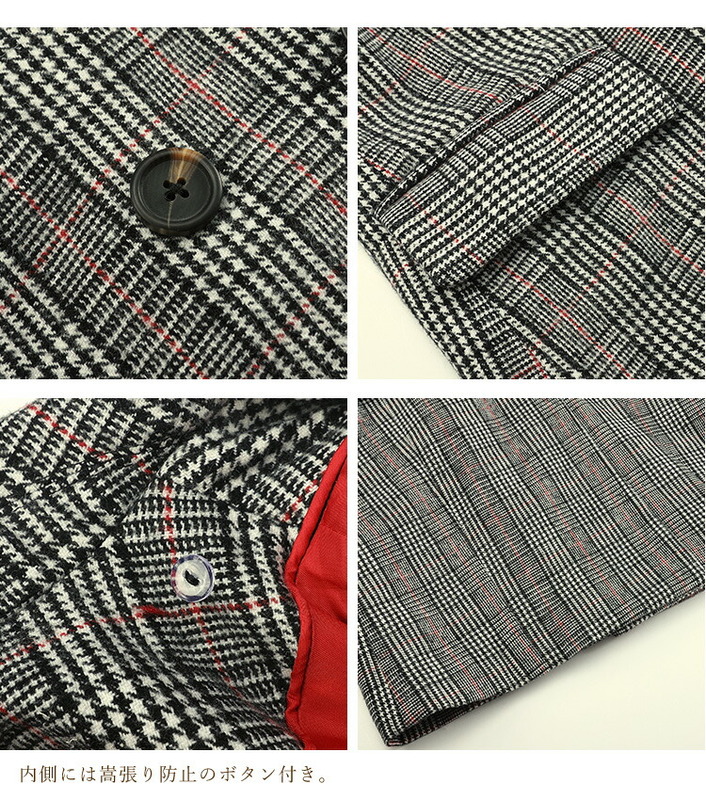 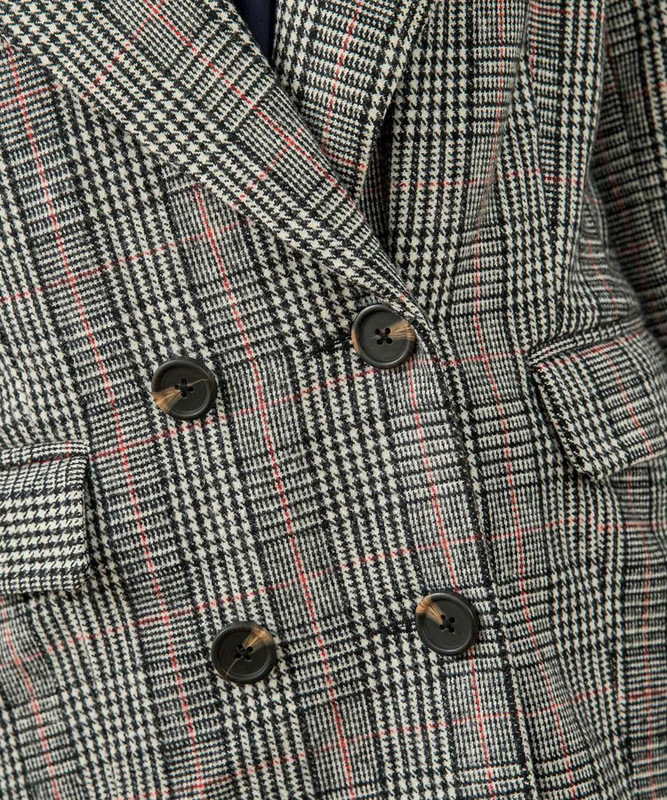 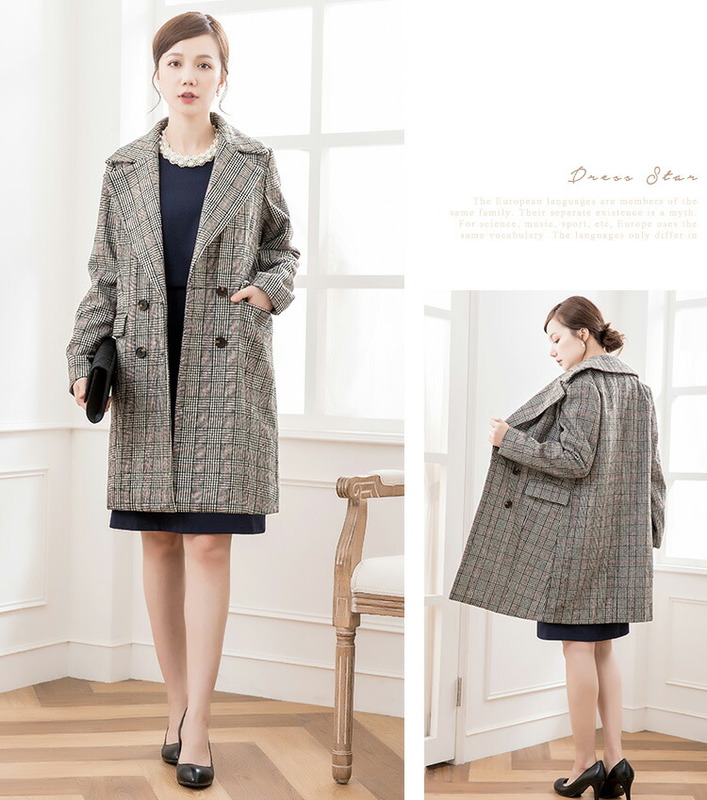 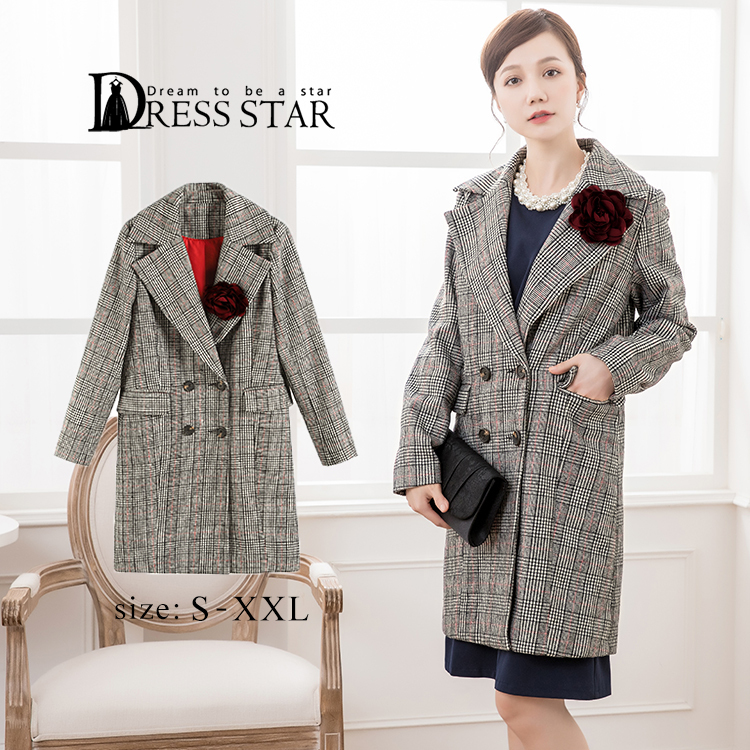 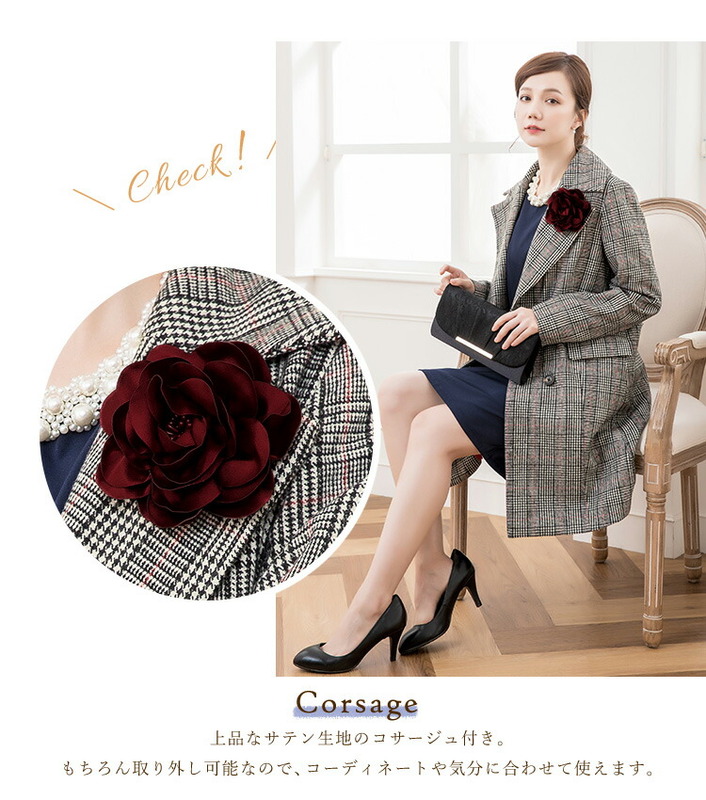 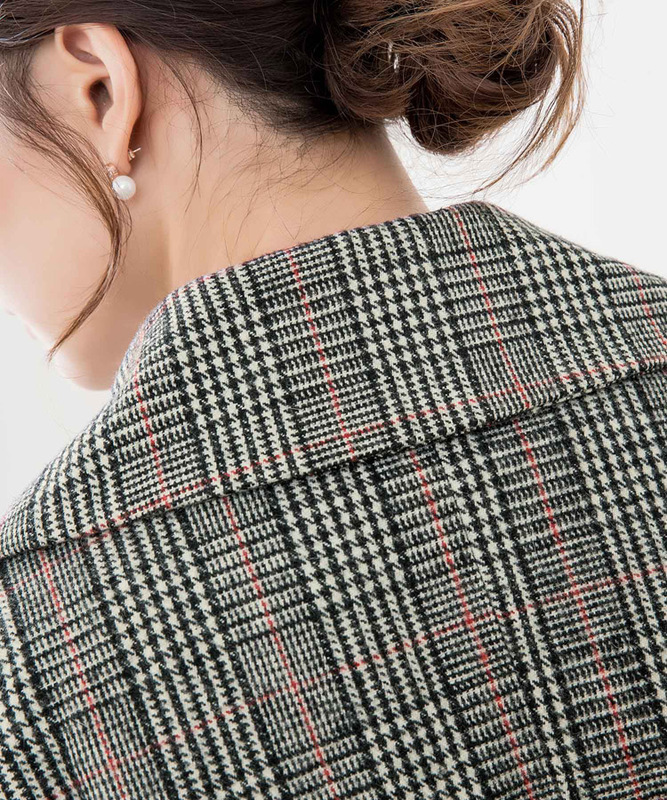 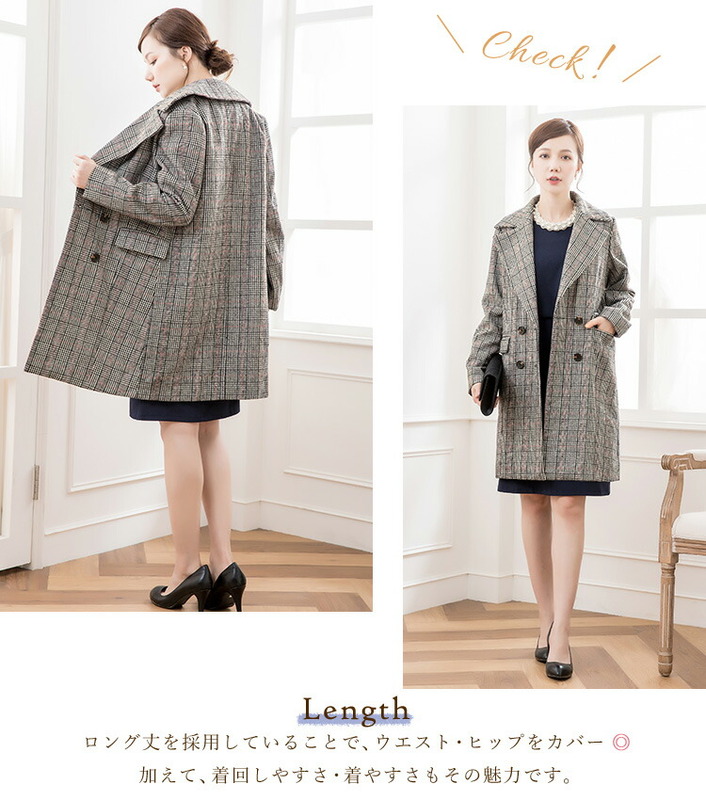 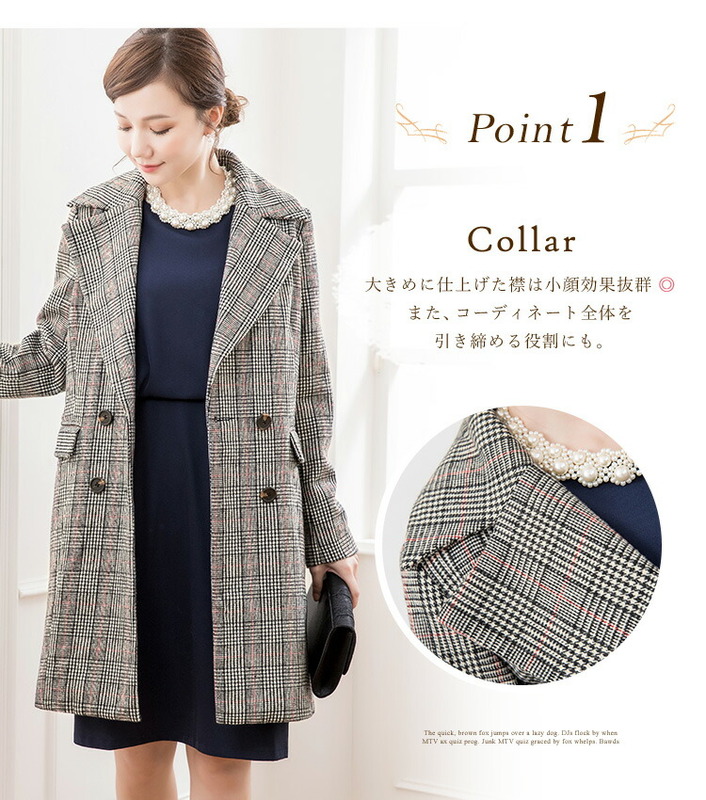 I coat spice - gorgeous glen check with cloth & lining. 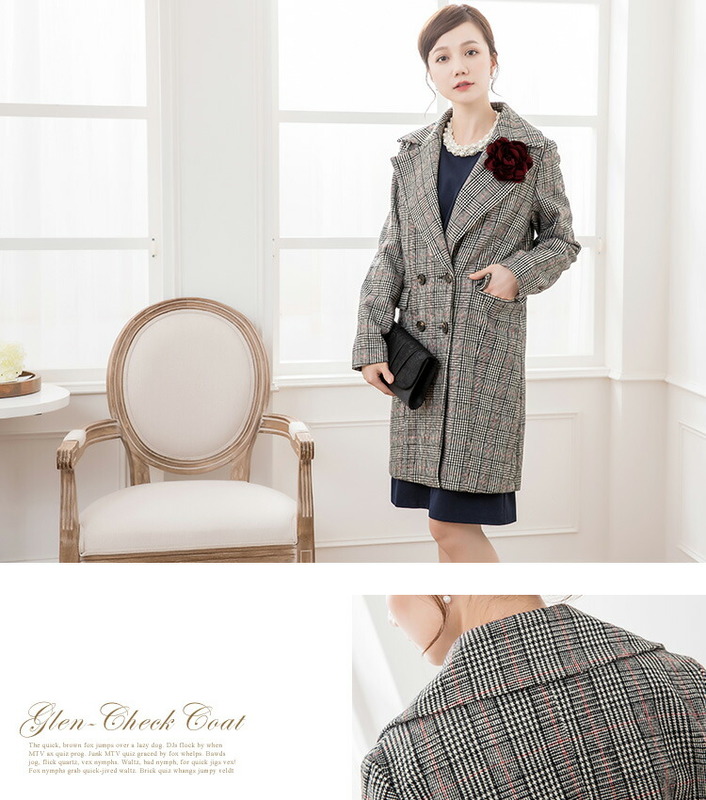 The elegant glen check of the nostalgic, traditional image. 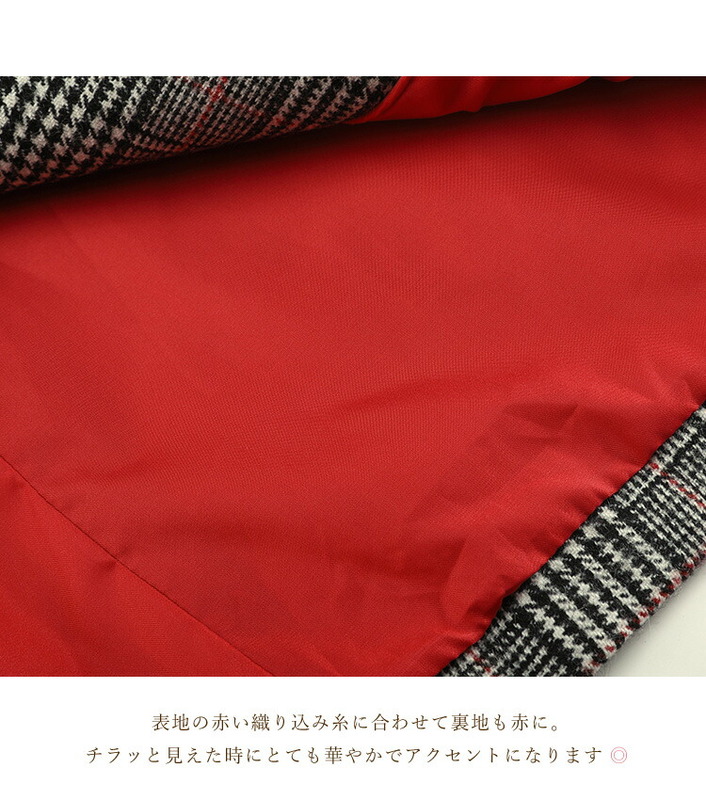 The line which is red accentuates slightly, and it is digested, and a feeling improves it. 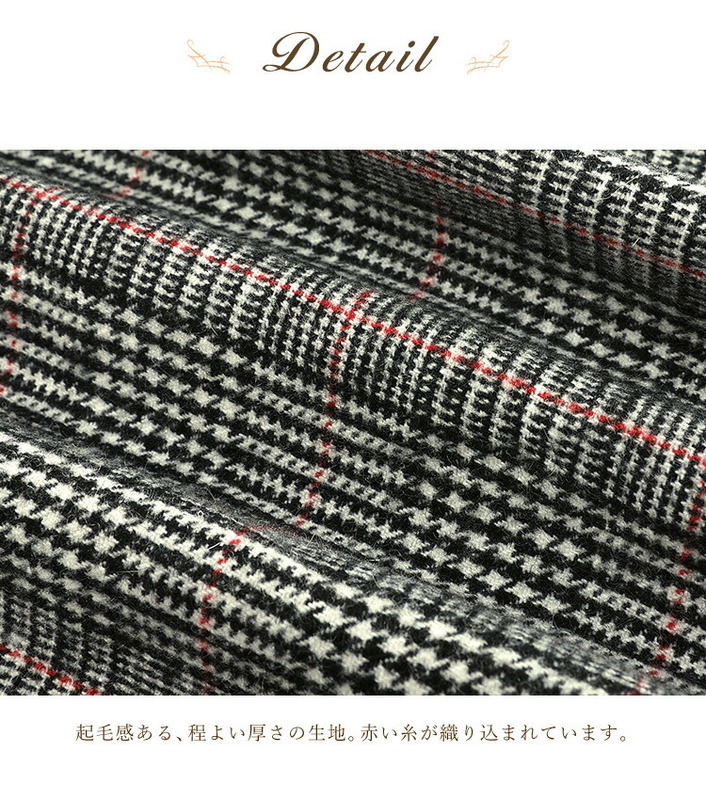 I am finished in the first place to want you to pay attention to the design of the blunder by all means!